Audio theatre from theatre Cap-a-Pie. How often do you really notice the city around you? Cities today are so big, so complex and so busy that our brains have to shut things out just to survive. The Other City invites you to take those blinkers off – to see what we don’t usually notice, to pay attention to what’s really there. Start listening to the podcast outside in a city centre and begin your journey. You will be by yourself in the city so please take care especially crossing roads. Be aware of your surroundings and don’t do anything that makes you or anyone else feel uncomfortable. 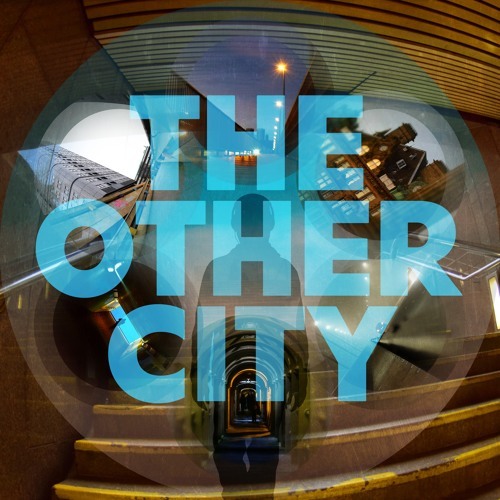 For more information visit http://www.theothercity.co.uk We’d love to know what you thought of The Other City. Let us know here https://www.surveymonkey.co.uk/r/XKNQY2Z.